What Are You Waiting For? 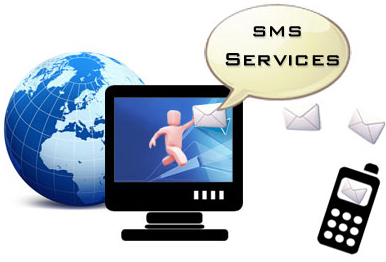 Let's Set Up Your SMS Portal Now!!! 1. Non-hosted (i.e you have an existing website or will Register and host the website yourself) Cost=N40,000. 2. Hosted Reseller Package(we will Register the domain and host the website for you) Cost=N50,000. Step 1: Text 'Set Up My Portal' to "07036654539"
Whichever Package you choose, you are sure to get the best and the same features/support. NB: Set up Time for the Non-Hosted Package is 10mins. While the Hosted Reseller takes 1 Week.